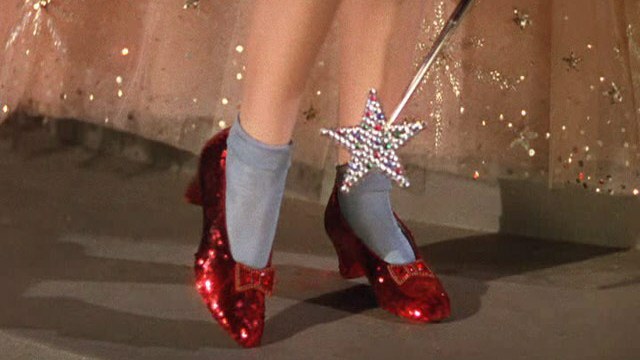 Ever since I was a ickle girl I have loved The Wizard of Oz. I'm not certain if this is where my love of shoes started from but all I know is I just love it, so I have no idea why it took my so long to go & see Wicked. 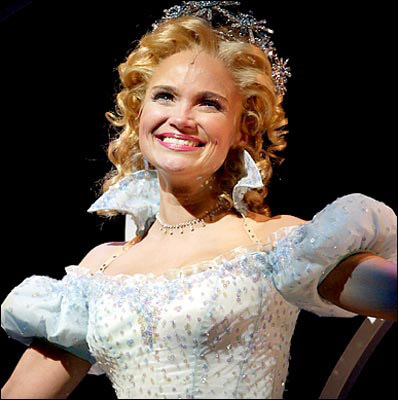 For those of you who have been living under a house, Wicked is the untold story of how Elphaba the Wicked Witch of the West knew Galinda (Glinda) The Good before Dorothy & her little house piped up. 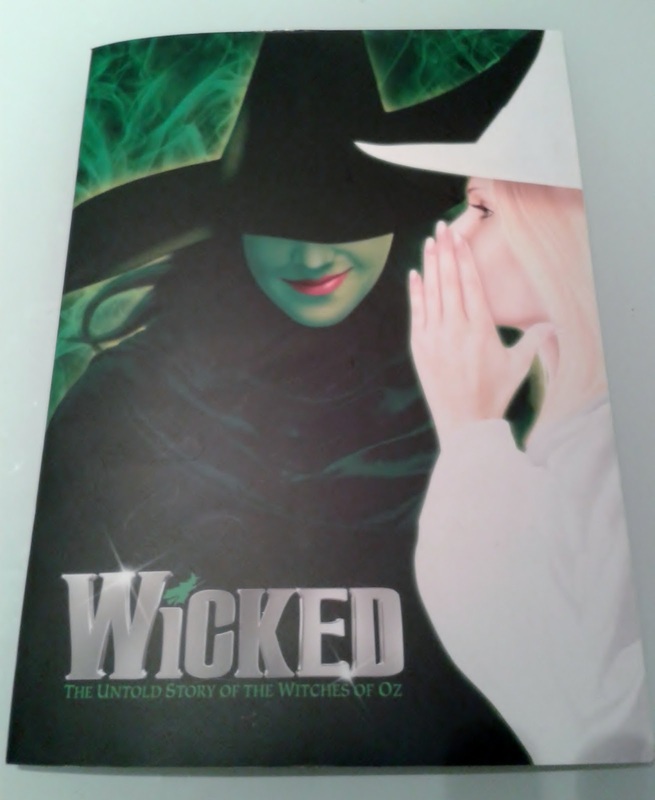 Wicked twists the version of The Wizard of Oz that we all know and love and seamlessly blends it with the untold version of events. 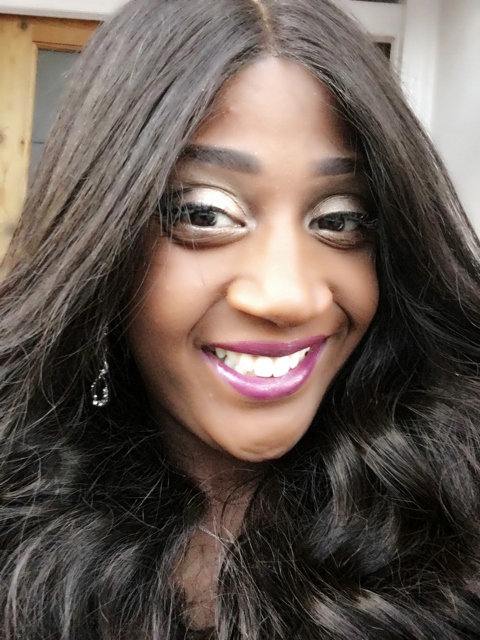 On Saturday I decided I wanted to see the show as I was in London. Buying tickets for the show was relatively easy, I'm not certain if this was because we just had a bout of bad weather but the hotel concierge made a simple phone call and hey, presto we had two tickets. The tickets were a little pricey £83 each. I'm not certain if this was because we booked them at the last minute or if it was because the seats were close to the stage. But either way I felt the ticket price was good for what we got - 2.5 hrs of pure entertainment. But if I went again I would plan it in advance to get the best deal. Despite the hefty price there was not one empty seat in the house. I've never seen a west end musical live before & I was absolutely mesmerized. The cast were mind blowing & if I ever get a chance to see a production with the original cast Kristin Chenoweth, Idina Menzil and Joel Gray I will buy a ticket in a New York Minute! The set changes are breathtaking and its easy to see why Wicked has won over 80 theatre awards including a Grammy & several Tony awards. 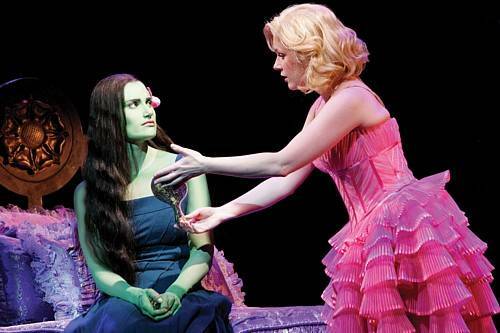 Wicked is funny, sweet, sad, uplifting and surprising. 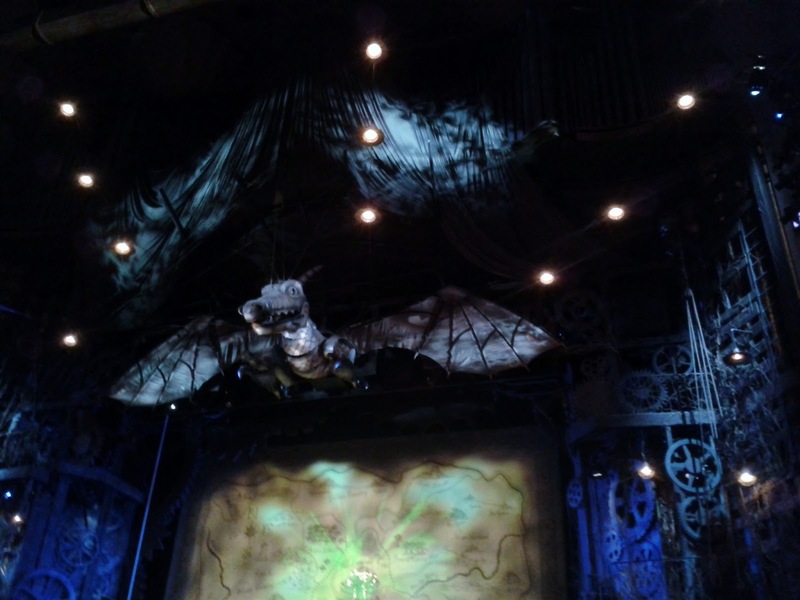 If you love singing, flying monkeys, ruby slippers, glitter & The Wizard of Oz then Wicked is the perfect show for you.